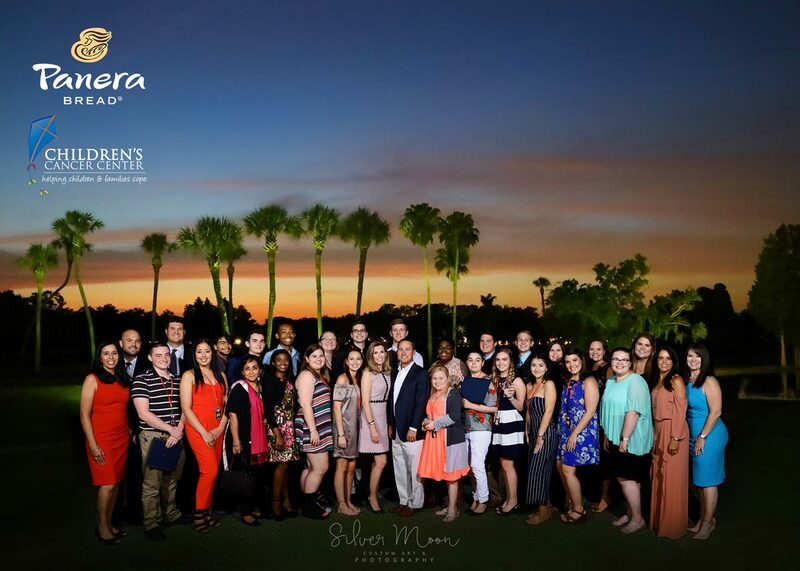 On May 10th, 2018 Covelli Family Limited Partnership had the pleasure of hosting its 6th annual Panera Bread Knead for Knowledge Scholarship Dinner at the Palma Ceia Golf and Country Club. During the ‘Hollywood Award Show’ themed night, $65,000 in scholarships was awarded to 24 students. To date, the Panera Bread Knead for Knowledge Scholarship Program has provided close to $400,000 in scholarships to local children who have battled childhood cancer or a chronic blood disorder. Kevin and Kerry Ricci, owners of Covelli Family Limited Partnership, awarded the top $10,000 Albert & Josephine Covelli Scholarship to Olivia Rivera, an incoming freshman at the University of South Florida. “Thinking about young people dealing with cancer was something that never crossed my mind before my own diagnosis” said recipient, Olivia Rivera. “But today, it has become a large part of my life’s plan. That is why, with all of my experience and passion for the moments of peace and hope I clung onto during my struggle, I have decided to become a pediatric oncology nurse.” Olivia also said that this scholarship will be the essence of hope and she will use it to help other young cancer patients to write the story of their lives, after cancer. Panera Bread believes in the importance of education and wanted to do something to address the financial and educational strains placed upon children who have faced the difficult challenge of a cancer or chronic blood disorder diagnosis. The Panera Bread Knead for Knowledge Scholarship Program was created to award college scholarships, help with transportation needs and to provide an additional hands-on element (Students Achieving through Interactive Learning “S.A.I.L.”) to enhance all aspects of the learning process. The S.A.I.L. Program is offered every Saturday from 10-2 to children serviced by the Children’s Cancer Center and their siblings. 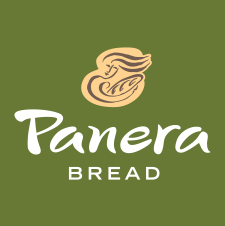 The Panera Bread Knead for Knowledge Scholarship Program is funded by donations made in Panera Bread’s Operation Dough-Nation Community Breadbox cash collection boxes located in 30 of their bakery-cafes, fundraisers held throughout the year, and through the support of additional donors. Thank you to Leigh Spann, meteorologist from WFLA Channel 8 News for being an incredible emcee for the night, and thank you to the generous 2018 and sponsors for helping to make an impact in these students’ lives. For more information about the program or to make a donation to the Panera Bread Knead for Knowledge Program benefitting the Children’s Cancer Center, please visit www.childrenscancercenter.org.